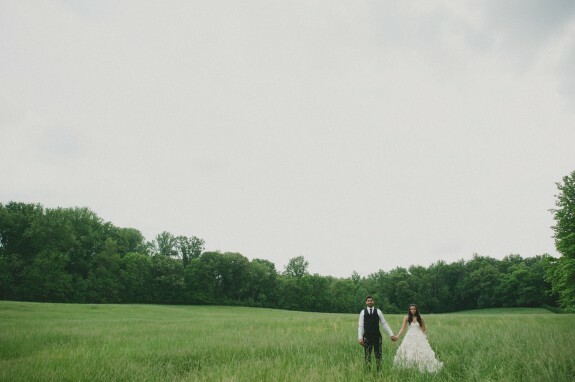 I don’t have much details for today’s dreamy wedding inspiration post ~ but really, pictures do more to inspire in this case than my ramblings. Basically all you need to know here is that this entire spread is stunning. Images by An Endless Pursuit? Stunning. Couple? Stunning. Virginia Winery Location? Stunning … oh and their outfits … yup, you guessed it, stunning. Enjoy and have a GREAT weekend everyone!! 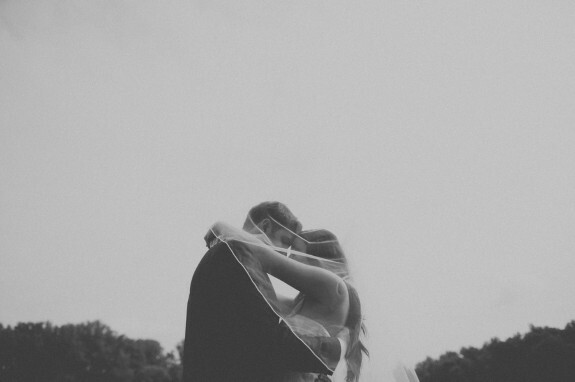 This is the story of a gorgeous couple and how it rained on their wedding day. It rained the day after, and the day after that. After 4 rescheduling attempts with their original photographer they gave up on their wedding portraits altogether. When Yasmeen and Homam contacted us recently to re-capture their wedding so that they would have portraits and something special for their one-year anniversary we were so excited to create this session! “As beautiful as any wedding day is, stress tends to take away from the beauty of the day. After doing our photos almost a year later, we can say it surely was worth the wait. We aren’t the perfect couple… We are far from it, and this imperfect situation was perfect for us. Feeling a bit apprehensive at first, Steve and Bernedette helped us feel easy and helped us reminisce. We were relaxed and we were able to enjoy each other. love the little “hide and seek” like poses in these previous two images. so playful and adorable! 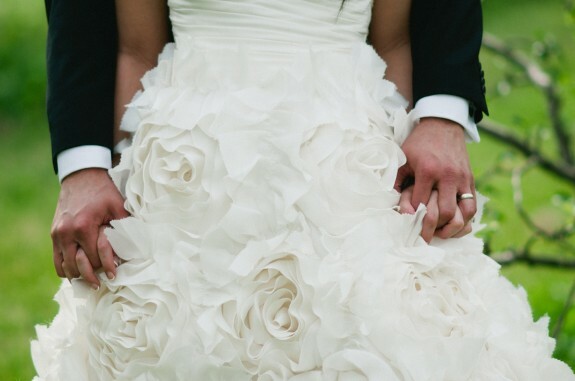 the ruffles in this wedding gown cause me to want to die. from absolute happiness. just STUNNING.